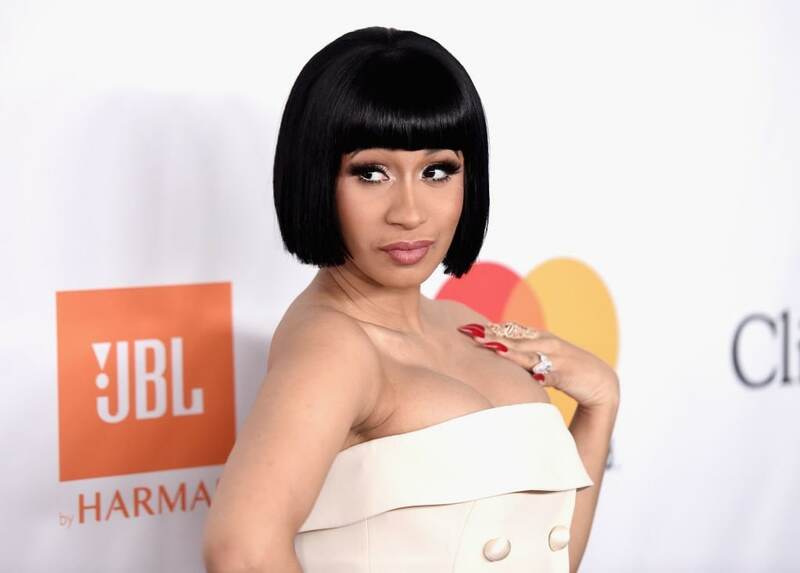 A few days later, however, the new mother of baby Kulture lashed out after a picture appeared online purporting to be the first shot of her newborn, Page Six reports. The Bronx native has only shared one photo of her and husband Offset holding their baby with only the top of her head visible in the pic. In related news, Cardi B showed some love to her baby girl while working on a music video collaboration with DJ Snake, Selena Gomez, and singer Ozuna. READ MORE: Young man who was allegedly assaulted by Younes Bendjima wants to sue the model, Drake and Odell Beckham Jr.
Talking to Instagram on Friday, she served up a behind-the-scenes look at the taping of the video, and four director’s chairs with the artist’s names on them are seen side-by-side. There’s even a tiny one bearing the name of her 1-month-old daughter. But the child was not actually on set, according to E! News. Meanwhile, she noted of the video for DJ Snake, featuring Ozuna and the former Disney actress, “I love this song, I love the video, ya’ll gonna love this record,” she added.